If you’re looking for a team to handle your kitchen remodeling in Charlotte, NC, you’ve just found the right one. The bathroom is a frequently used area in your home; therefore, you must pay attention to its style and appearance. 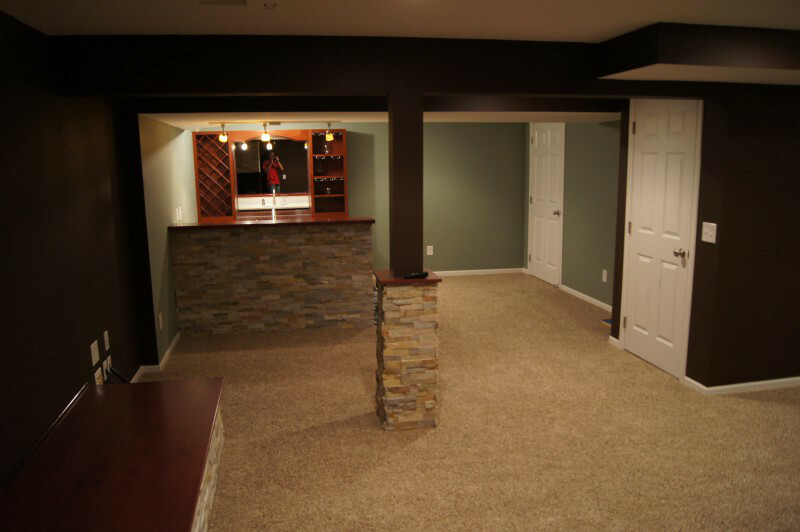 You’re lucky if your house has a basement because you can turn that room into a spacious, waterproof, and functional space. Regardless of the purpose, renovating your bathroom will improve your family’s health and quality of life. 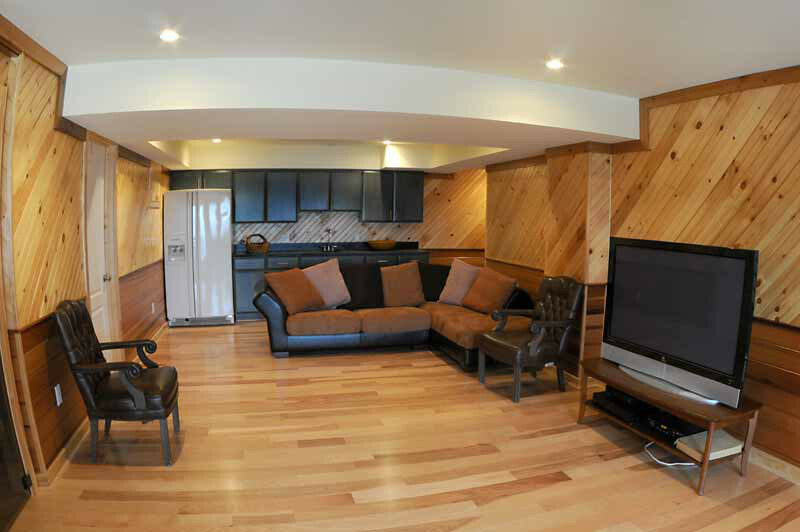 You can also use your newly renovated basement for just about anything. Why compromise when you can have the home you truly crave by contacting the professionals right here at Titan Built Construction? 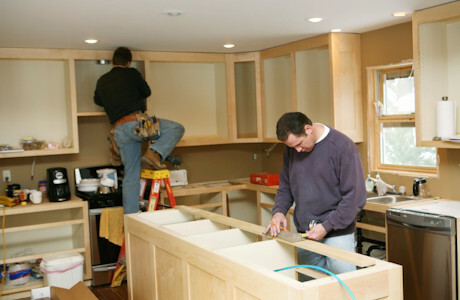 We are an experienced, extremely skilled home improvement company that specializes in undertaking high quality remodeling projects in every area of your home. 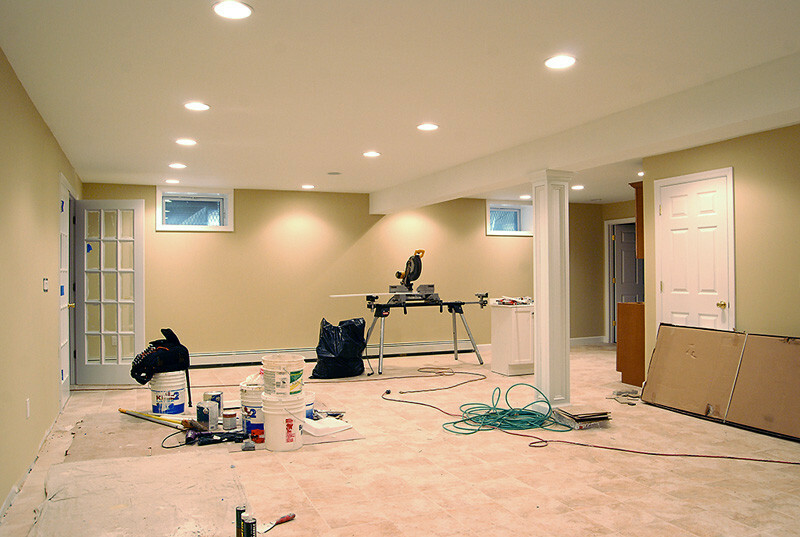 Whether you want some basement remodeling done to give the room a thorough makeover, or are looking for a premium solution for your interior and exterior painting requirements, we can help. If you're planning a high-caliber garage remodeling or bathroom remodeling project, we know it's the little touches that can make all the difference. We provide a complete remodeling service that incorporates everything from initial advice and suggestions, to a thorough inspection of the work once it's completed to ensure it meets our exacting standards and your personal expectations. Our experienced and dedicated team can advise on every aspect of the work, using our significant expertise to ensure you get exemplary results. In addition to performing a variety of interior renovation and refurbishment projects, we're also able to offer a sun porches design & installation service as well as providing fence contractor services. As a deck contractor, we can recommend the right materials for a durable decking project that will keep looking great for years to come, no matter what the weather might throw at it. Why Not Use Us For Your Charlotte Hardwood Flooring Installation? Flooring is a key part of any home, which is why we offer our clients the opportunity to get their epoxy flooring or hardwood flooring installed by our team. Our comprehensive skillset means that we can usually get the job done without the need for numerous additional contractors. We always keep you informed on progress and do our utmost to overcome any challenges which a job throws up, quickly and in a cost-effective manner. To discuss your project requirements, call us at (704) 777-0100. 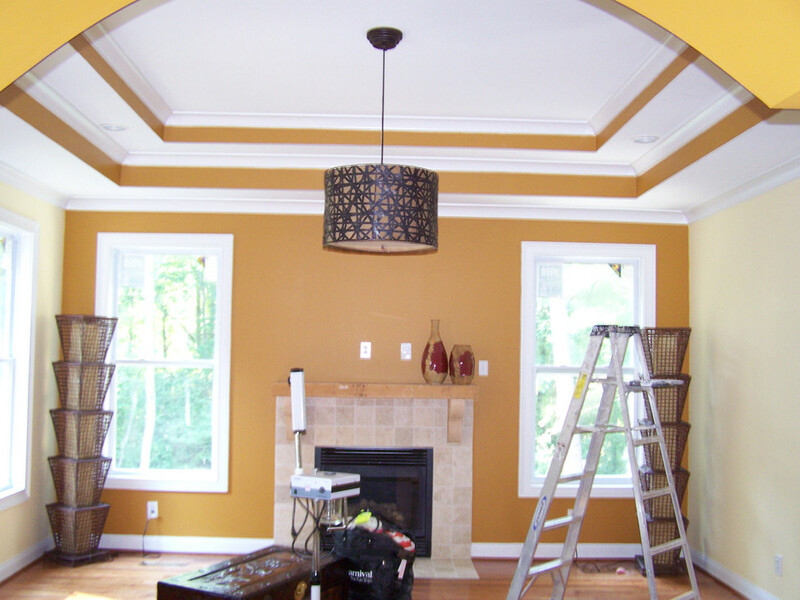 We call ourselves maestros when it comes to Interior and Exterior House Painting in Charlotte, North Carolina. Work with us and see how we can turn your home into a work of art. Shall we get started? 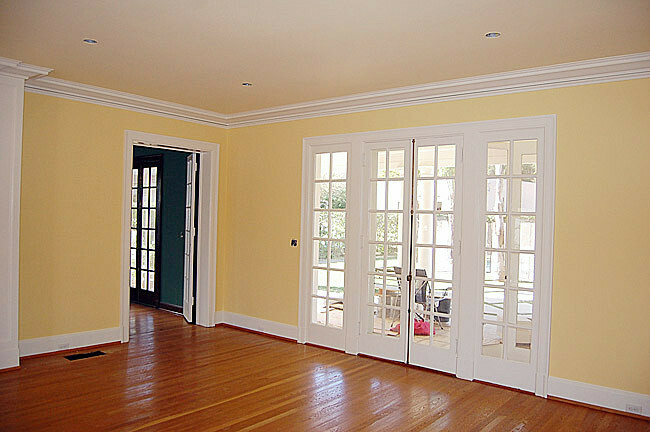 Contact us today so we can remodel your home as soon as possible.